With a commitment to put sustainability at its heart, the next edition of the ultimate fully crewed around the world yacht race has unveiled a roadmap to inspire action and create tangible outcomes for ocean health. Mr Salén said: "By providing leadership and engaging our sailing teams, stakeholders, suppliers and host cities, our clear objective is to deliver a race with sustainability at its core. 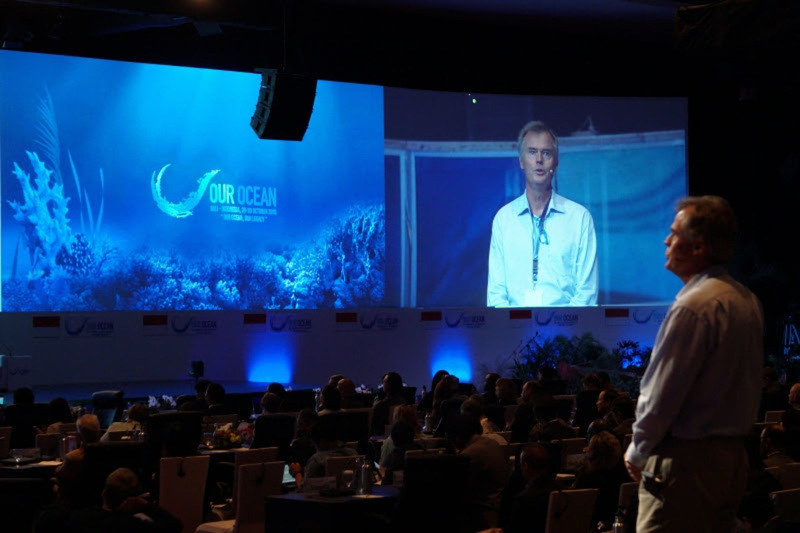 "We will advocate for global solutions to the issues connected to marine plastic pollution, supported by institutions, governments, corporate partners and philanthropists." Anne-Cecile Turner, Sustainability Programme Leader, added: "We are committed to using the momentum gained during the last race to drive action across a range of areas to restore ocean health. "By using the power of the sport of sailing we aim to showcase best practice and share our vision with politicians, businesses and the scientific community that ultimately accelerates positive change." "The impact of the Sustainability Programme in the last edition of the race has been outstanding - we now have a comprehensive set of data that highlights the successes of each area, from operations, to education, science research, community engagement and global commitments towards ocean health. We are thrilled to support the legacy of this Programme and to develop, together with the organizers, a renewed strategy and detailed roadmap ahead of the next race," commented Todd McGuire, Program Director, 11th Hour Racing.